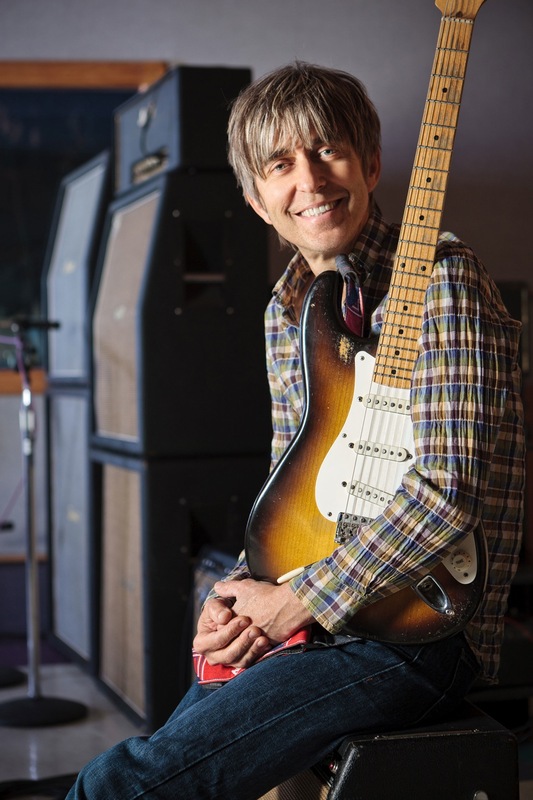 Though he is best known for his success in the instrumental rock format, Eric Johnson regularly incorporates jazz, fusion, New Age, gospel and country and western music into his recordings. Johnson also composes and plays vocal pieces, and is an accomplished pianist. Guitar Player magazine has called Johnson "one of the most respected guitarists on the planet."